Close To My Heart’s Workshops on the Go® kits are more play than work to complete! With just about everything you need to make two complete 2-page layouts or 15 cards, these kits turn any day into a play day. To enter our All Play and No Work! 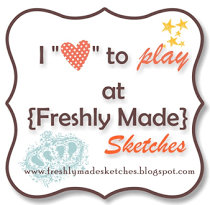 contest, tell us what your perfect day of play is in a comment on Youtube, Facebook, or Jeanette Lynton’s blog by December 31, 2013. You could be one of 20 winners of a Workshops on the Go kit!